Ear, Nose and Throat Specialists of Connecticut Providers Craig Hecht, M.D. Dr. Craig Hecht is a founding partner of Ear Nose and Throat Specialists of Connecticut. He specializes in all aspects of ear nose and throat medicine and surgery and has advanced fellowship training in otology and neurotology (a branch of clinical medicine which studies and treats simple and advanced problems of the ear and related structures). 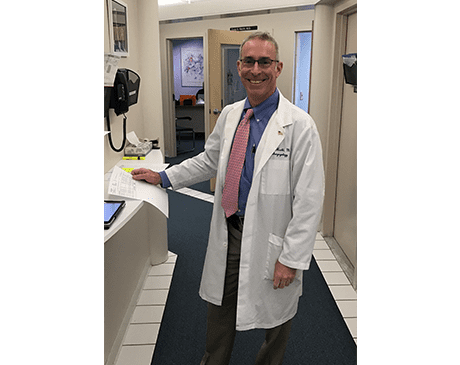 As an ENT serving patients in Milford, Madison, and Hamden, Connecticut, he also has special expertise and experience in head and neck tumors as well as disorders of the thyroid and parathyroid glands that may require surgery. Dr. Hecht obtained his undergraduate training at Duke University, where he graduated Phi Beta Kappa. He then went on to medical school at Yale University. After earning his medical degree, Dr. Hecht moved on to the Icahn School of Medicine at Mount Sinai Hospital in New York City, where he did an internship in surgery and a residency in otolaryngology head and neck surgery. He then completed a prestigious fellowship in otology, neurotology, and skull base surgery at Northwestern Medical School in Chicago. 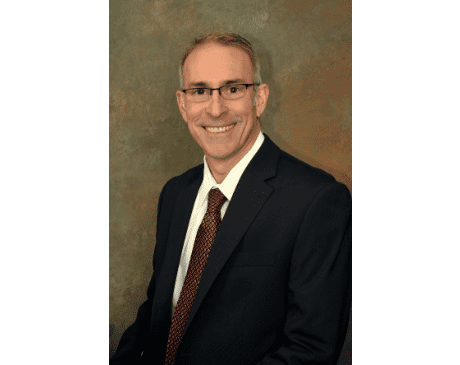 Dr. Hecht has 23 years of experience and brings the attentiveness of a skilled surgeon and the intellectual curiosity of a diagnostician to the practice. He is an attending physician at Yale New Haven Hospital, and is Board Certified through the American Board of Otolaryngology. He has been named Top Doctor by multiple rating groups throughout his career. "Dr. Hecht has always been a wonderful doctor when I need to see him.."
"He's very knowledgeable and has great bedside manner. He was also very honest with me ." Dr. Astrachan is the best doctor I have ever had the privilege of being a patient for. " "If you cannot breathe properly do yourself a favor and go see Dr. Astrachan." "He is always on time for appointments, down to earth and professional.."